How Far is Salarpuria Sattva Navaratna Residency? We have Just launched a signature luxury project “NAVARATNA RESIDENCY” on Avinashi Main Road (Near Lakshmi Mills & Airtel office). Block A Wing 1, 2 & 3, Block B Wing 1 bookings are open now and it has combination of 1BHK, 2BHK, 2.5BHK, 3BHK & 3.5BHK & 3.5+Servant Room. Leading builders and a trusted name in South India, the Salarpuria Sattva Group arrives in Coimbatore with Navaratna Residency- a global lifestyle residential project right in the heart of the city at the close to Lakshmi Mills & Airtel office. Located in the upmarket Avinashi Main Road close Lakshmi Mills & Airtel office, Navaratna Residency spans over 6 acres with 8 Towers and has a centrally located world-class Clubhouse. It’s has a majestic elevation with towers that rise up to 14 floors each. The architectural style is contemporary and the homes have highly efficient floor plans. 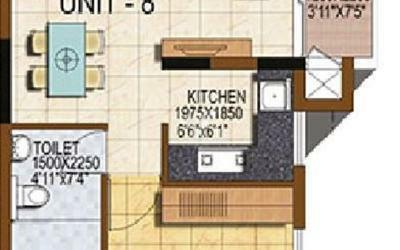 Each and every unit is carefully designed ensuring a very functional layout and maximized spaces. Navaratna Residency offers a choice 1, 2 and 3 BHK formats in sizes ranging from 598 sq.ft to 2149 sq.ft. It is designed to be very stylish self- contained community which will have aesthetically designed landscapes, gardens and rejuvenation spaces. Life here will never be boring for all age groups as there is a wide choice of outdoor and indoor activities that makes life vibrant and stress free for all age groups. Advanced engineering, Security, Green measures, Rainwater Harvesting, Garbage management are some of the key features of a Salarpuria Sattva home. Due to Navaratna Residency’s excellent location, it is a fine investment for home seekers in this fastest developing city of the South- Coimbatore. Located on Avinashi Main Road- (Lakshmi mills & Airtel office) heart of the city. The first and biggest global lifestyle community format with amenities that provide complete self –reliance, right in the heart of the city. R.C.C. framed structure with Porotherm blocks walls. Provision for washing machine and Dise washer. Main door of engineered wood door frame and architraves. Internal doors of engineered wood frame and architraves. Internal shutters with enamel painting. Exterior walls with texture finish. Internal walls with plastic Emulsion and ceilings with oil bound distemper. One TV point in the living room & master bedroom. Split A/C power point in master bedroom. 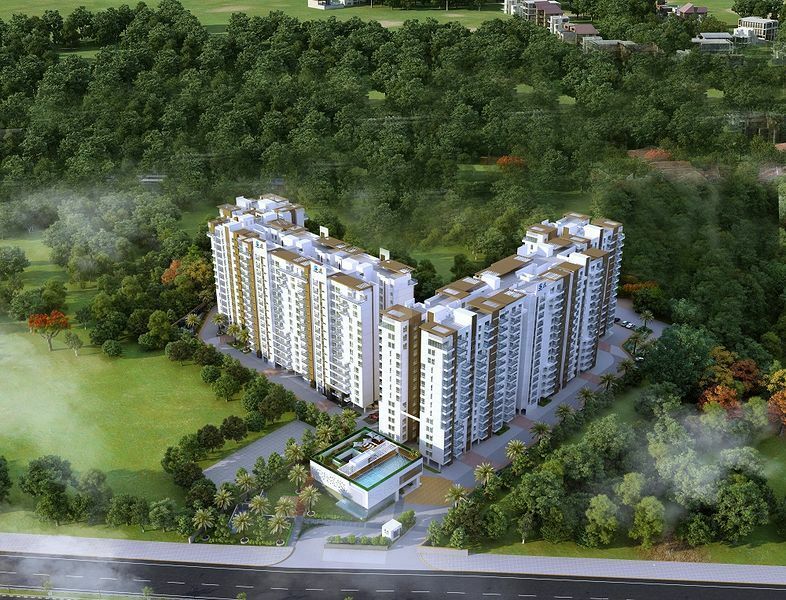 Individual apartments to have a BESCOM power of 4 KVA, 5 KVA and 6 KVA for 2 & 3 BHK respectively. Telephone points in living area and master bedroom. Stand-by generator for lights in common areas, lifts & pumps. Incorporated in the year 1986 Salarpuria sattva group is one of the renowned builders in the realty field. Building new innovations every year, they have a set a milestone in their career which became a benchmark for budding builders. Salarpuria Sattva Anugraha one of the majestic landmark by the builder which is under construction has made the users to wait for the project handover. Sattva Navaratna Residency located in Avinashi road, Coimbatore is an under-construction project which will; be delivered by the end of Dec 2019. Sattva Magnus located in Hyderabad in Shaikpet is majorly built for luxury home seekers. Fueled by an intense eagerness to innovate, deliver value and build trust, the expanding business footprint has spread across many major Indian cities. The unwavering focus has always been to attain complete client satisfaction resulting in successful deliveries that are now recognized as the hallmark of the Group.